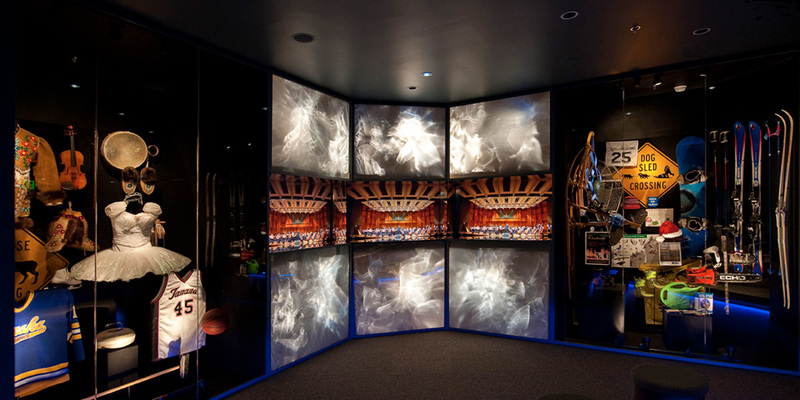 Morris Thompson Cultural and Visitors Center | André & Associates Interpretation and Design Ltd.
Fundraising, Community Consultation, Interpretive Planning and Conceptual, Schematic and Detailed Design, Fabrication and Installation supervision. 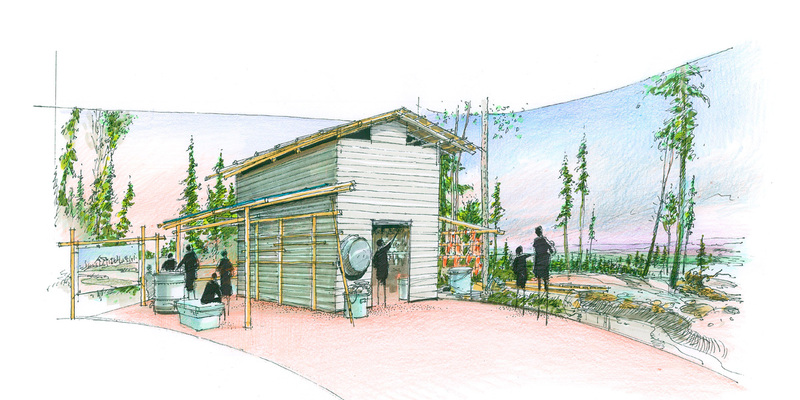 Envisioned as a combined facility for a world class visitor center interpreting public lands, and Athabascan culture - this Center is a public and private partnership. 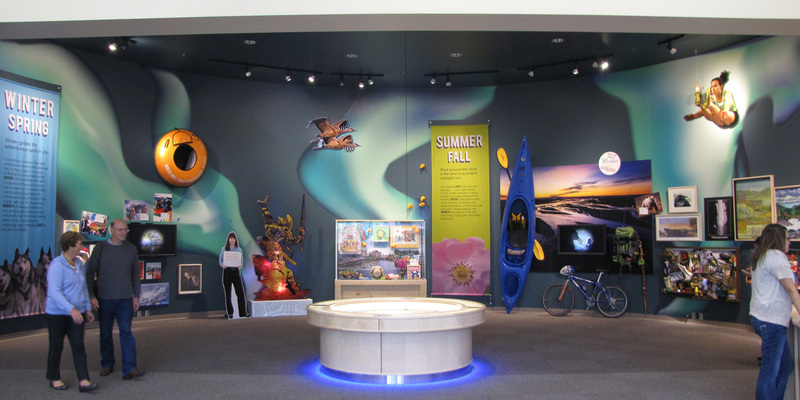 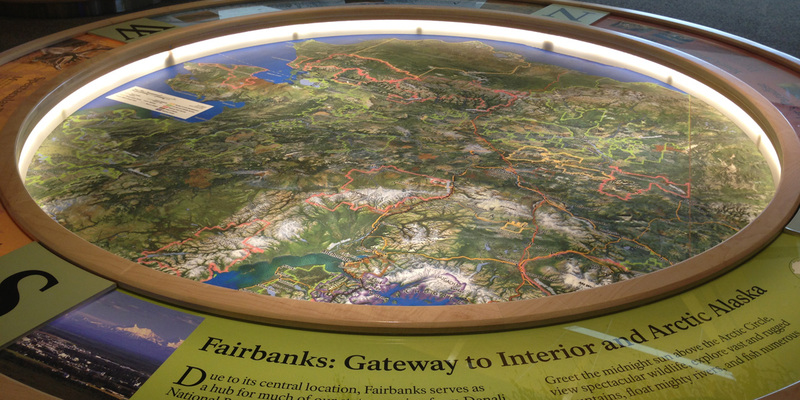 We worked closely with the Tanana Chiefs Conference, the Alaska Public Lands & Information Center (APLIC), and the Alaska Visitors Bureau to interpret the cultural and natural history of Alaska’s interior as a “gateway” project. 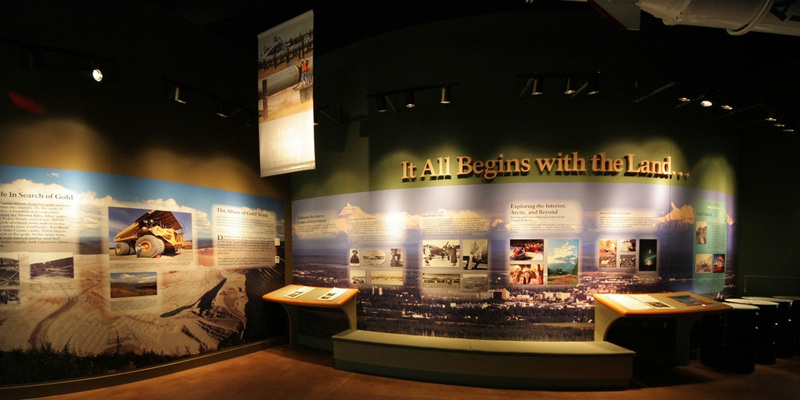 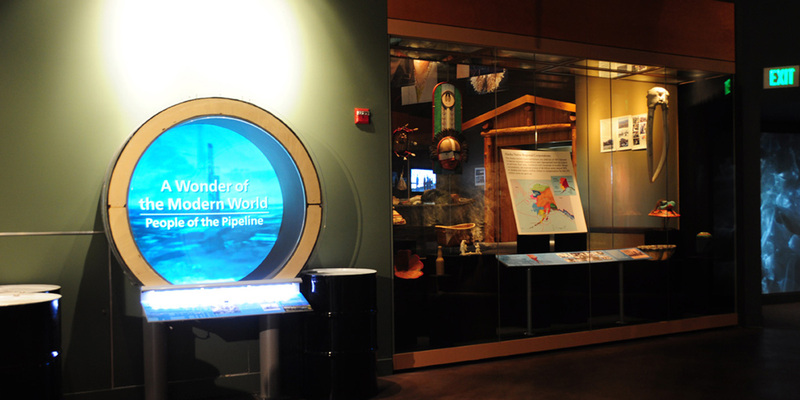 It is dedicated to providing education and access to the natural, cultural and historical resources of Interior Alaska. 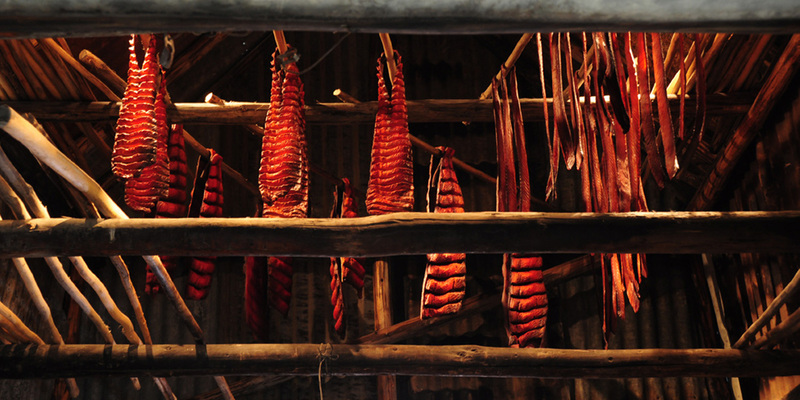 This includes 42 Alaskan Native villages along the great rivers. 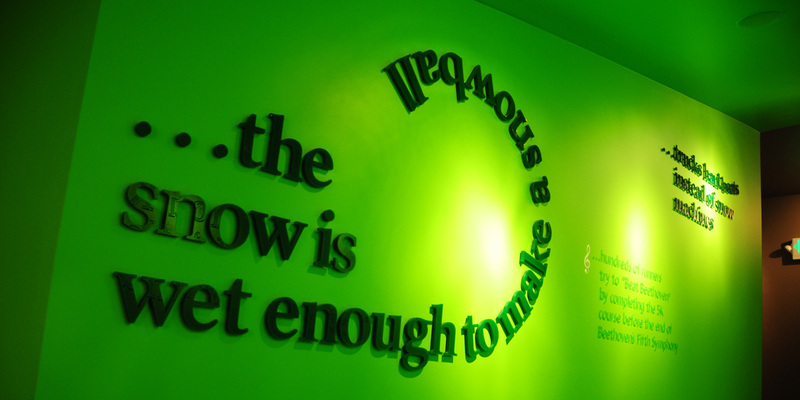 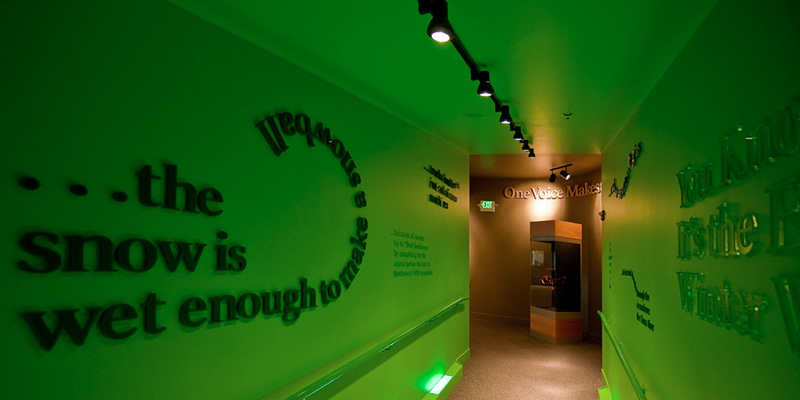 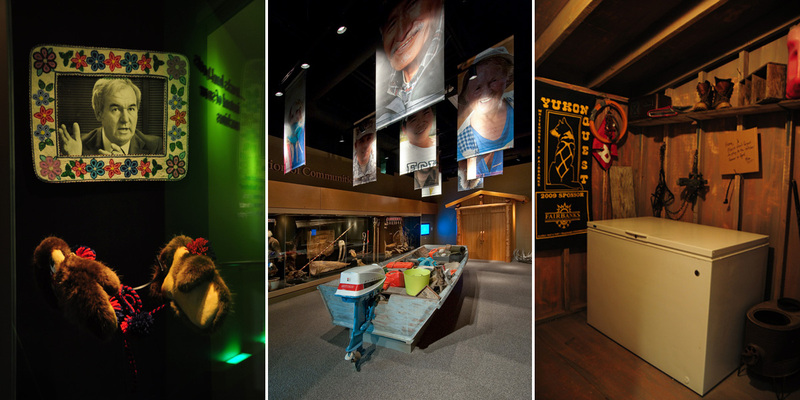 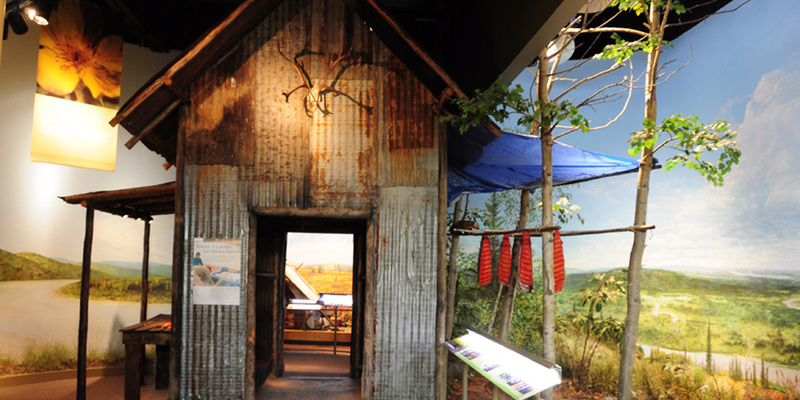 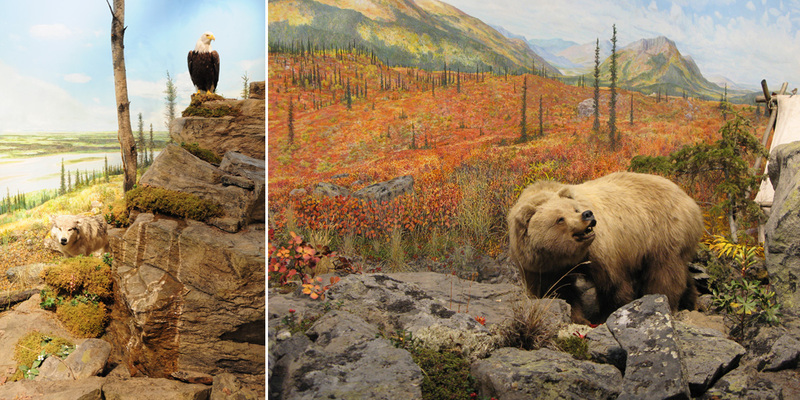 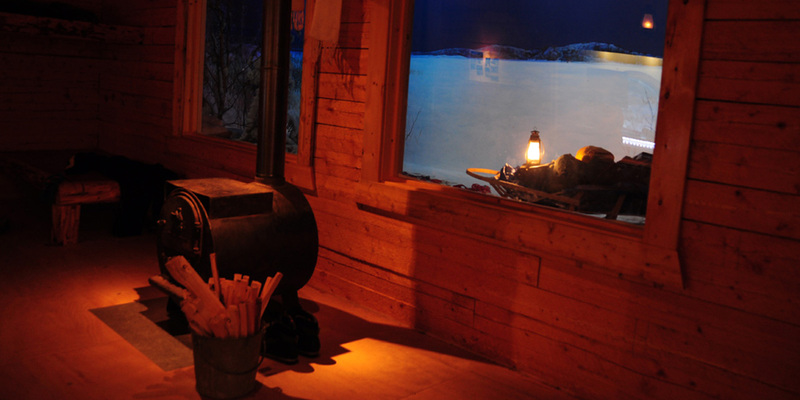 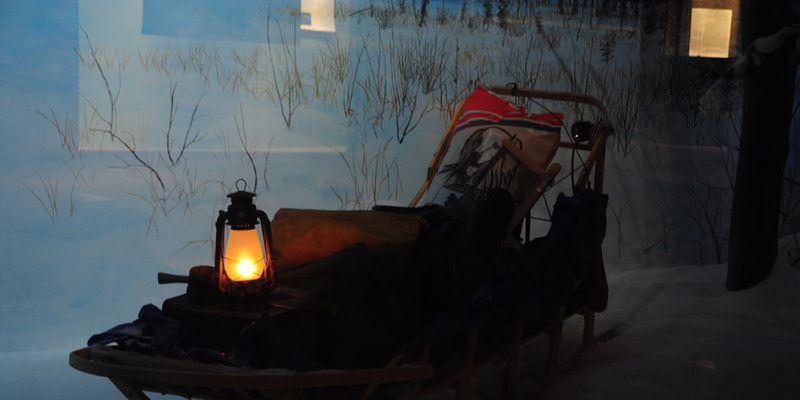 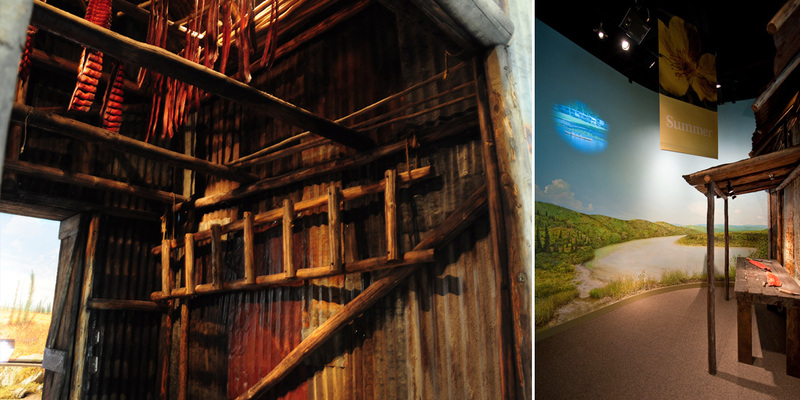 Exhibits focus on the vital relationship of the people with the land. 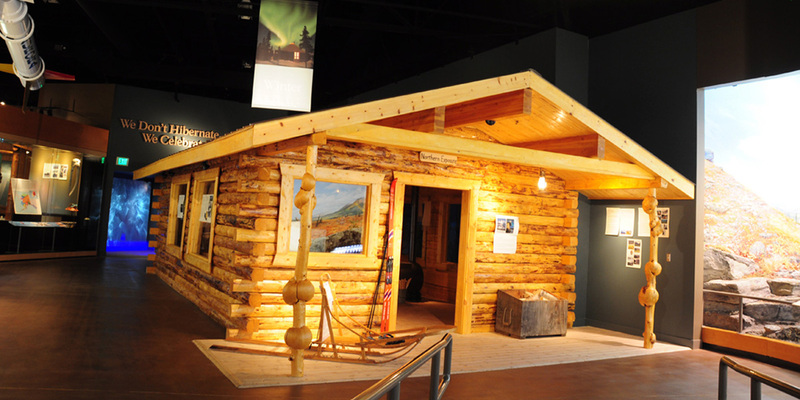 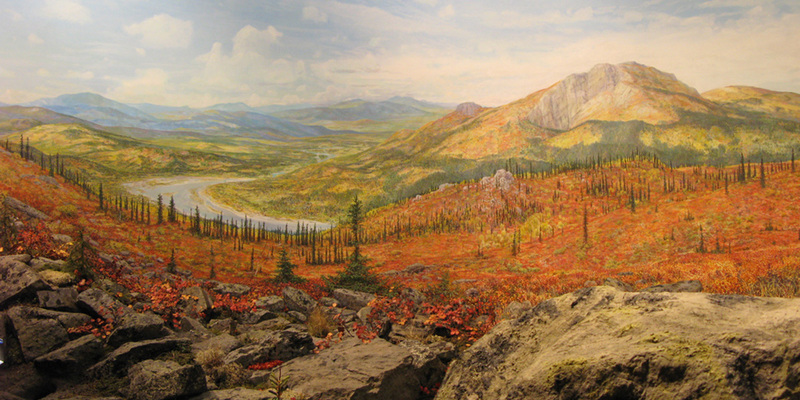 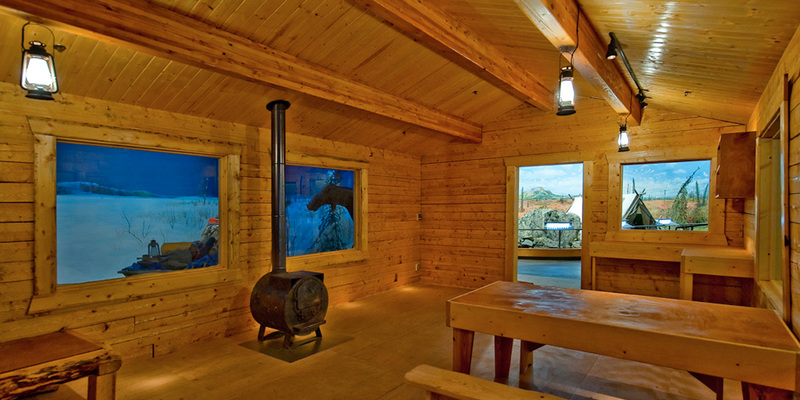 Not bound by chronology, they reveal the “real” interior Alaska, where people survive on the land and have a very deep emotional attachment to it, both in the past and still today.